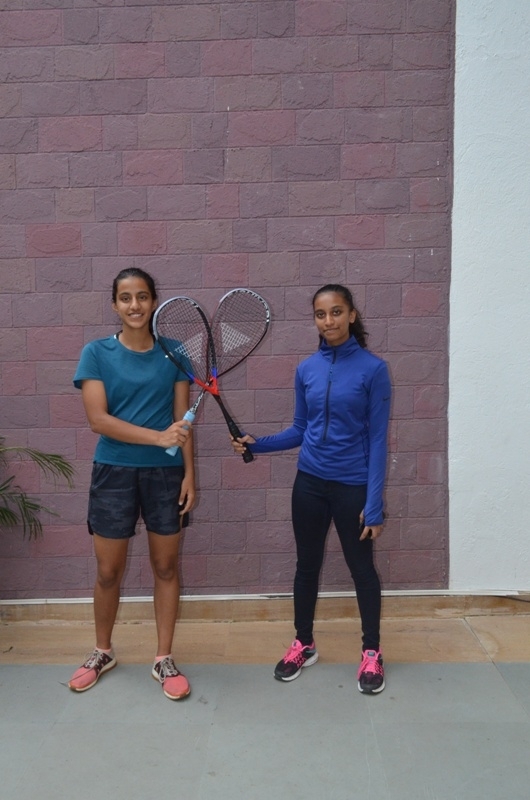 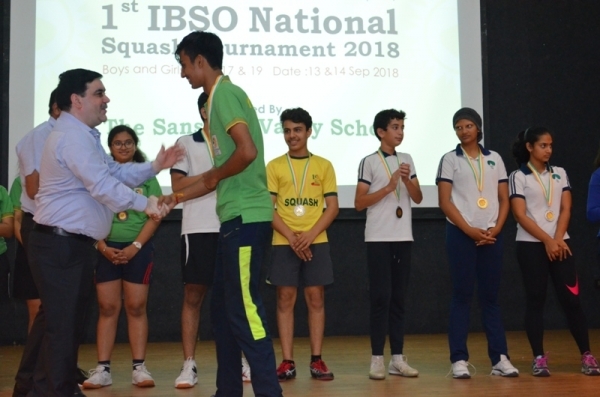 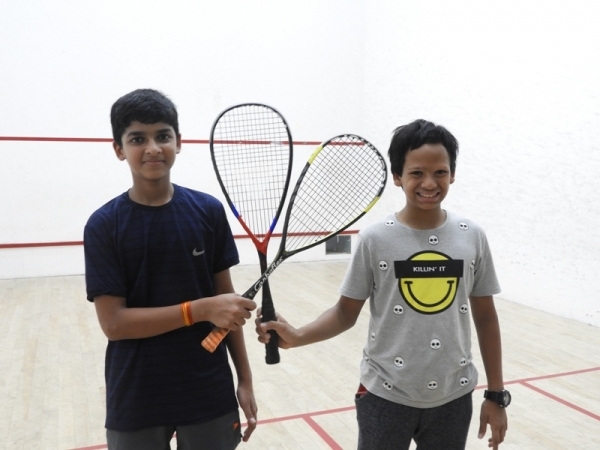 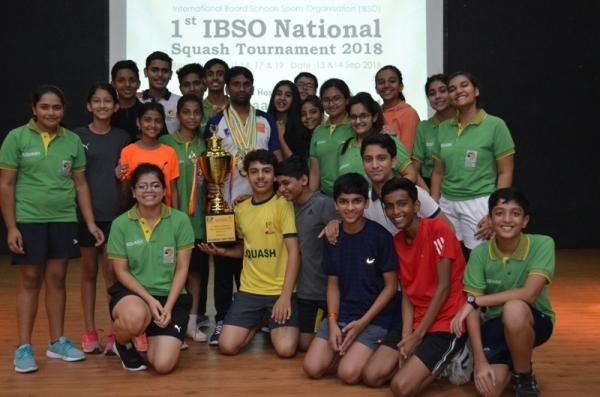 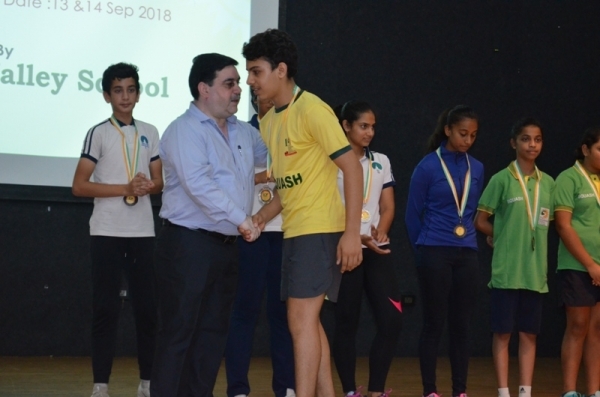 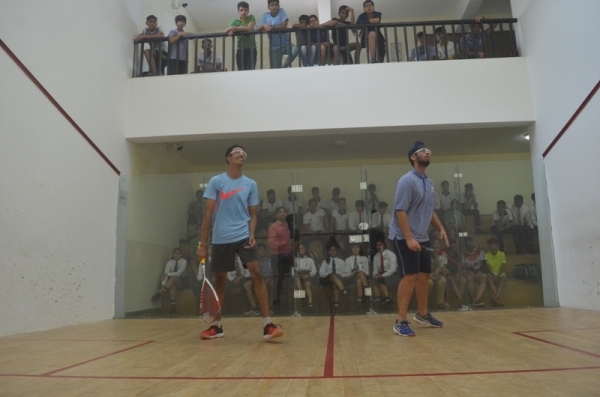 The Sanskaar Valley School hosted the 1st IBSO U-14, 17 & 19 Squash Tournament for Girls and Boys from 13th to 14th September 2018. 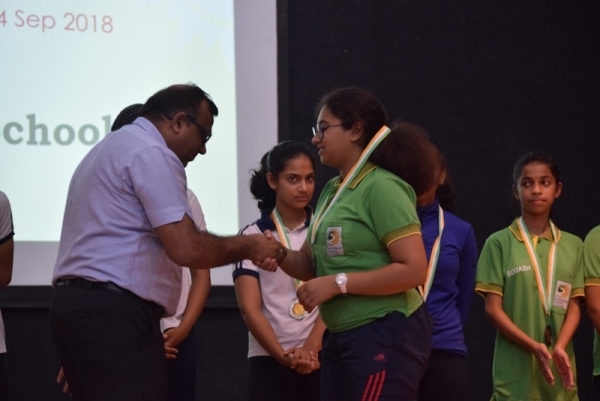 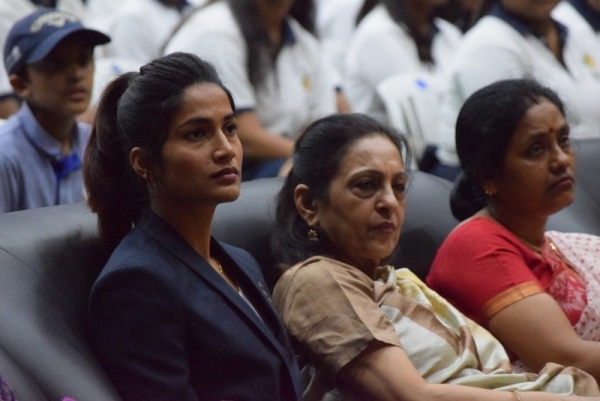 9 schools and over 70 students participated in this prestigious sporting event that was inaugurated by Vikram Awardee & International Medalist Ms. Latika Bhandari. 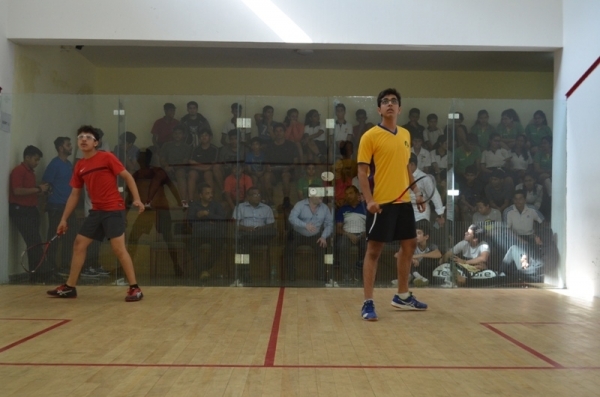 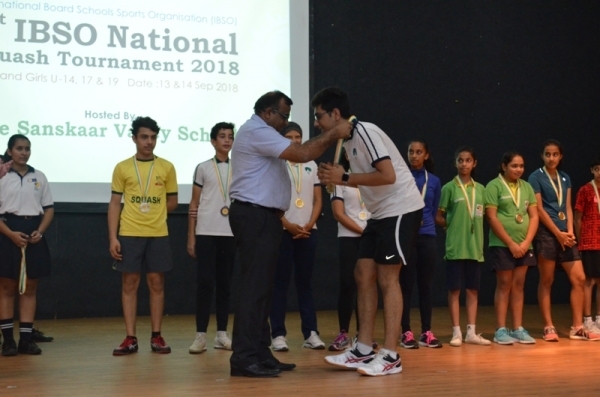 The event had some intense moments in the court where each participant battled till the last minute to clinch the victory. 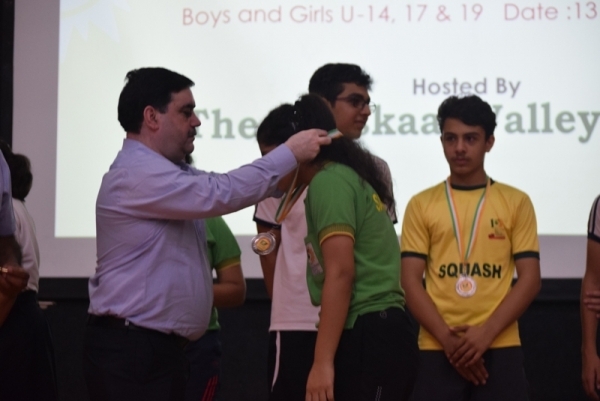 In the end, it was The Sanskaar Valley School that won the award for the Best Team in the Tournament & Nakshtra Sharma from Jayshree Periwal International School, Jaipur who won the Best Player of the Tournament award. 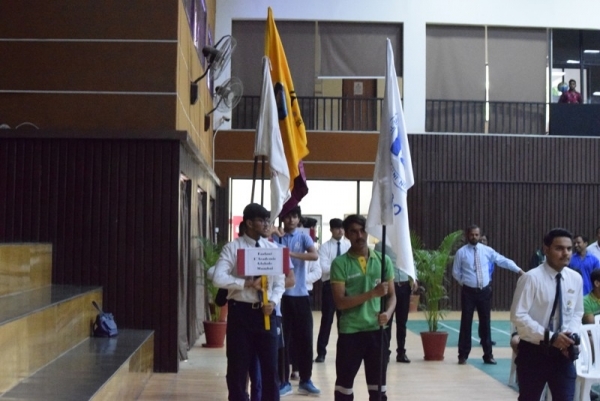 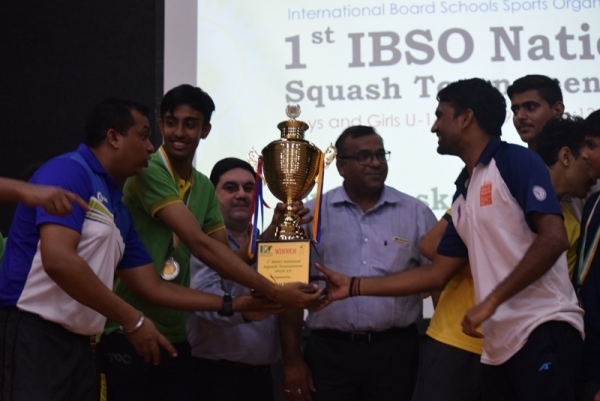 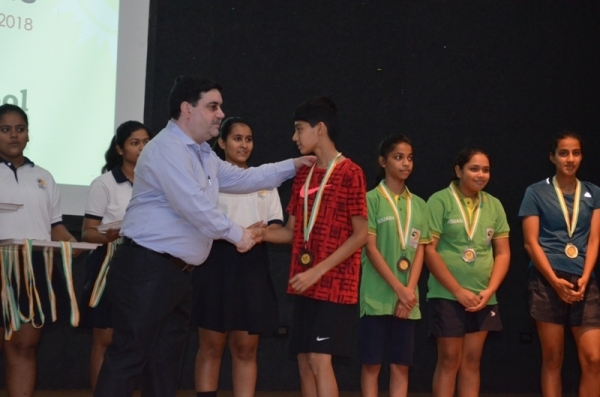 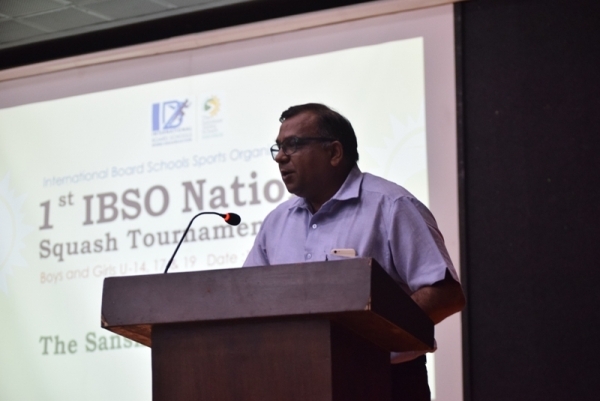 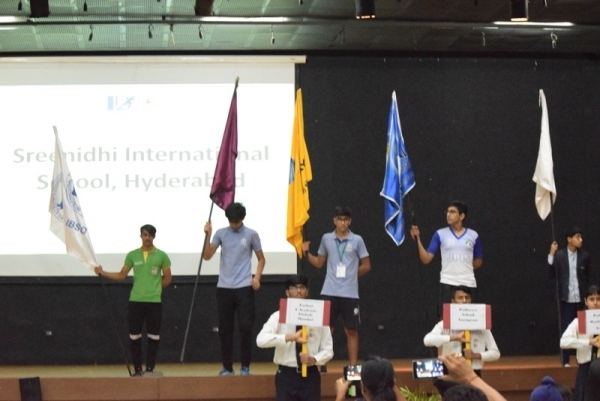 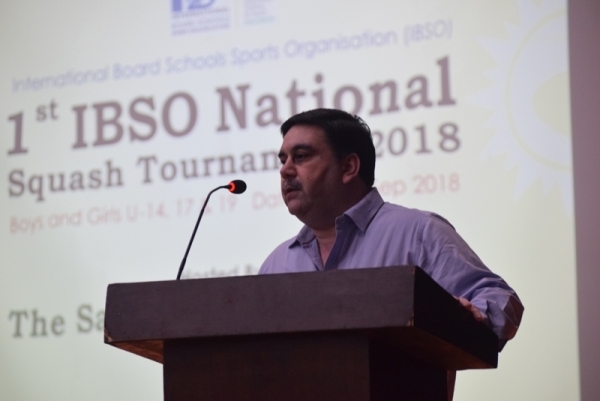 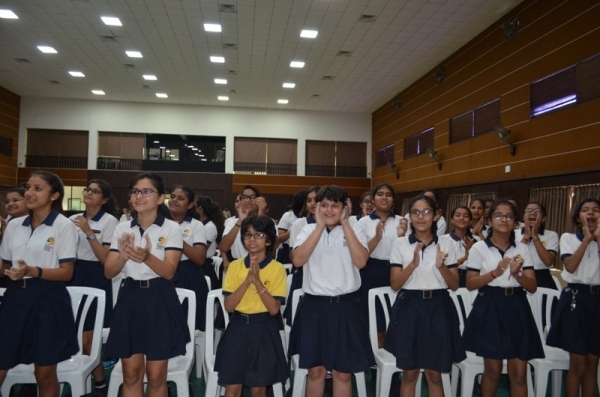 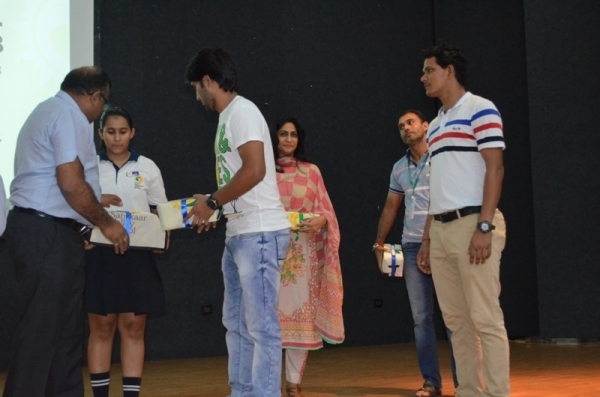 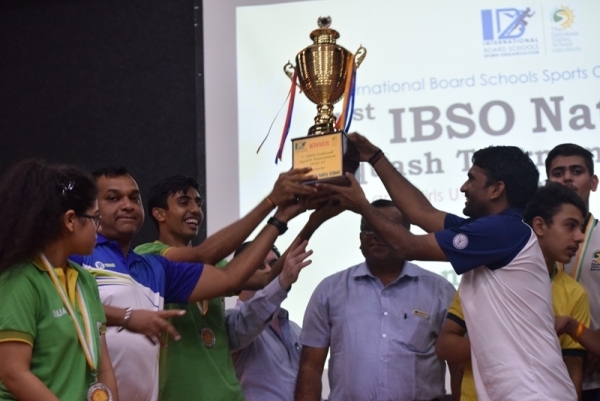 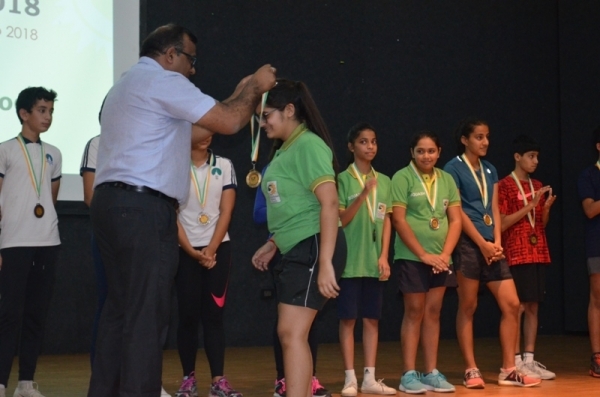 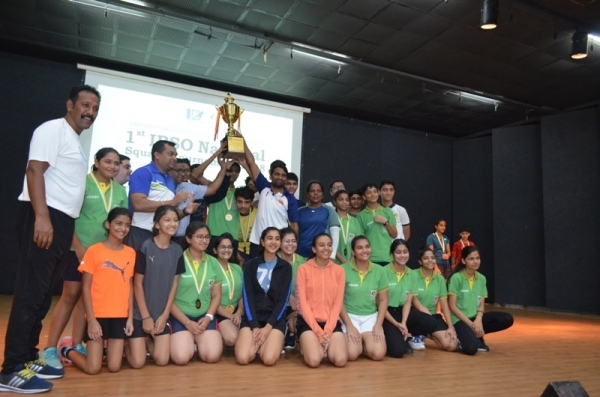 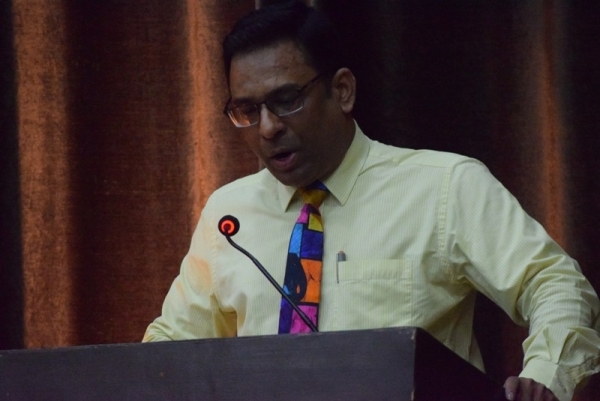 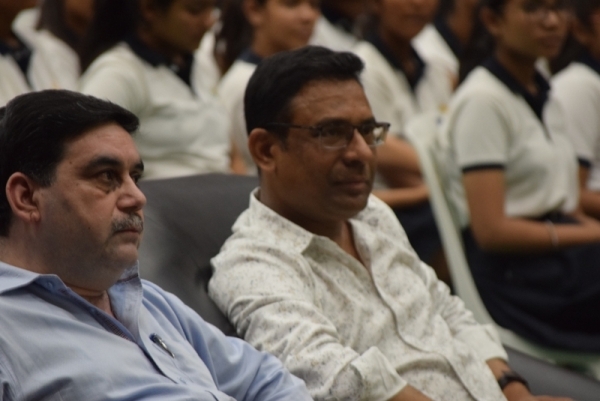 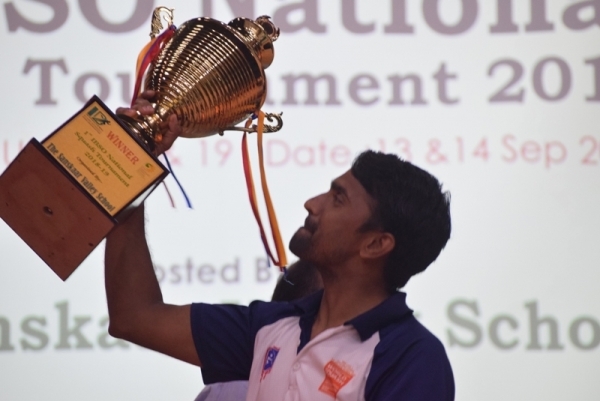 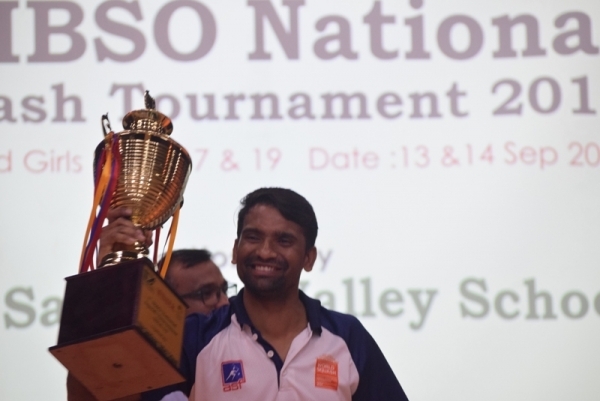 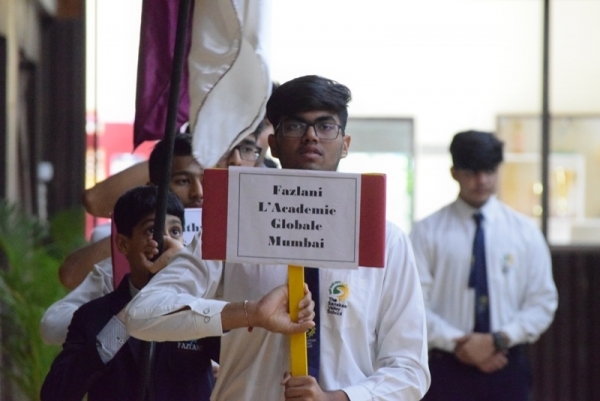 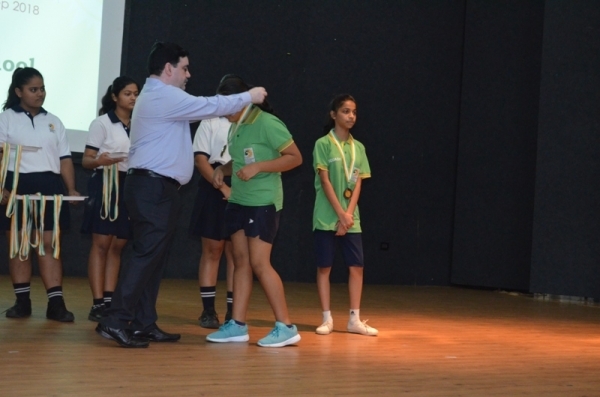 The teams and school were felicitated at the Valedictory function that was graced by the presence of Mr. Vikas Kharadkar, assistant director of the TT Nagar stadium and Mr. Sanjeev Srivastava, Vice President, MPSRA.